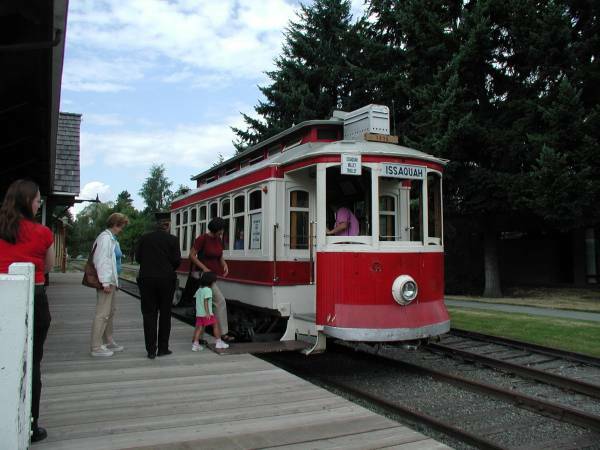 This city operated a tourist trolley back in 2001 as a test. 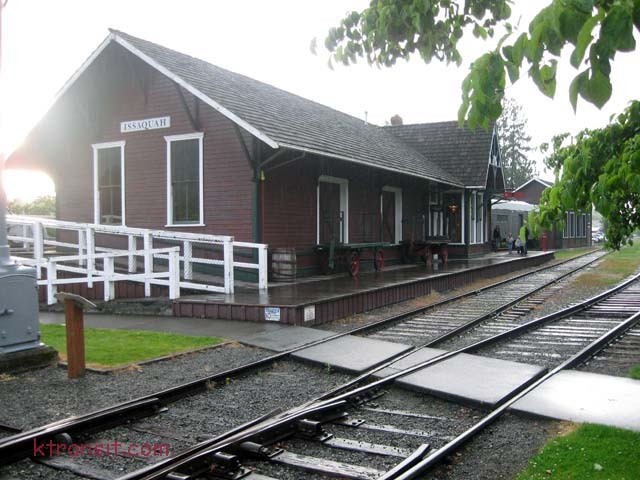 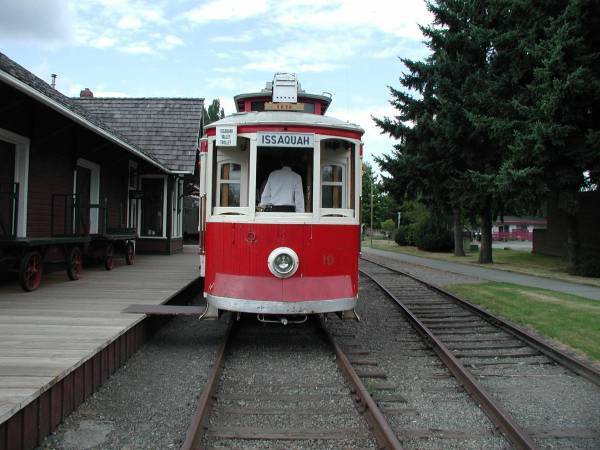 It operated from the downtown train station on about a 1/2 mile of track. 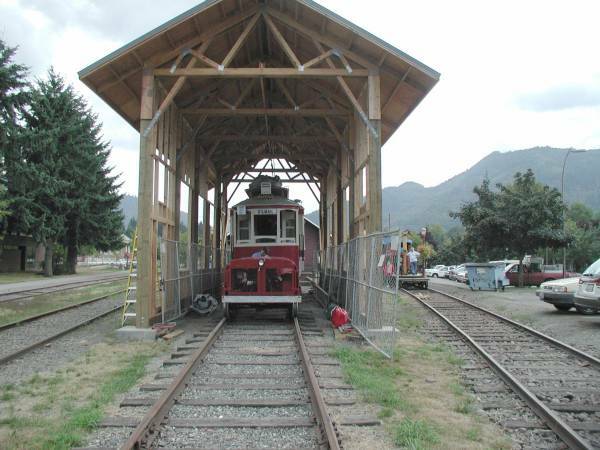 Eventually this line may be 2 miles long. 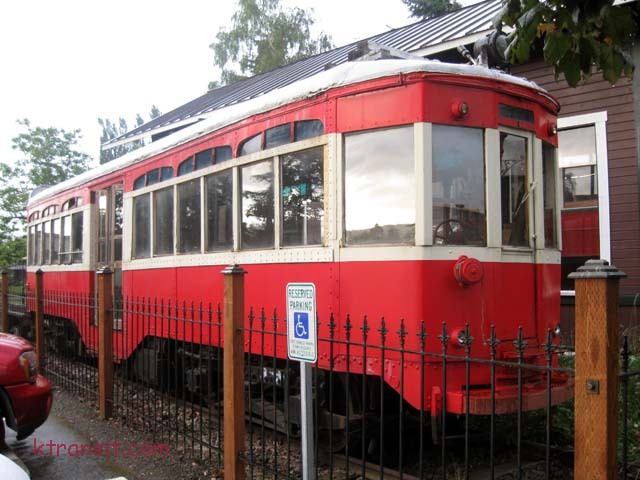 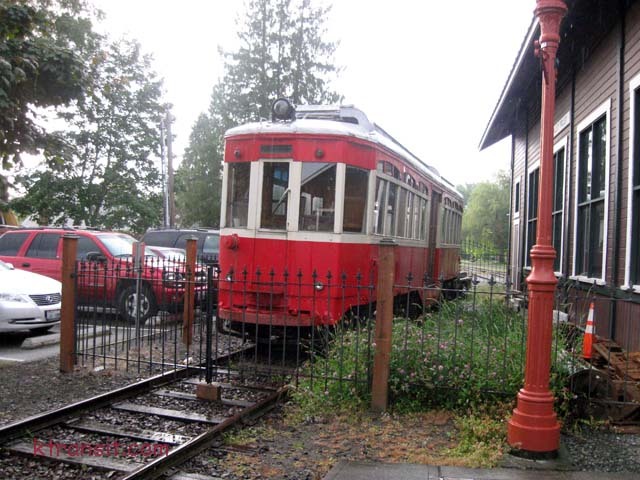 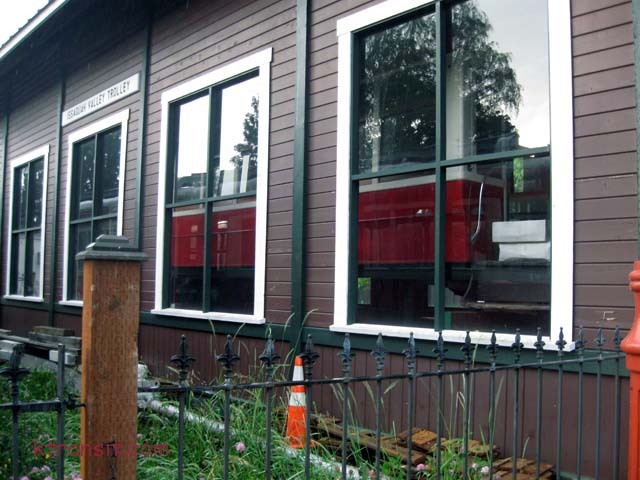 The trolley pictured below was on lease from the City of Yakima Washington and has since been returned of Yakima. 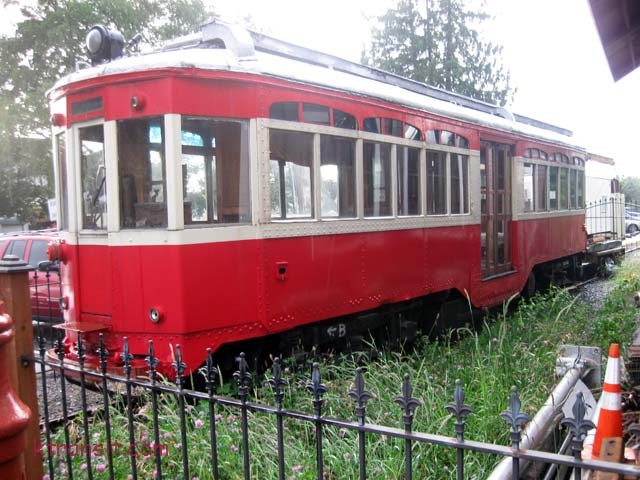 The organization has restored two trolleys to operation that they acquired. 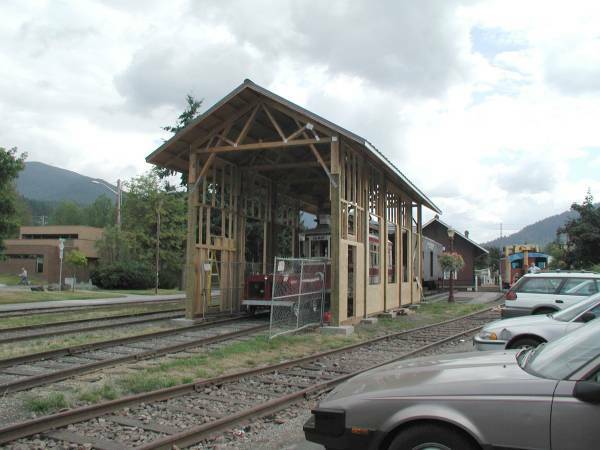 One is a similar car to the one shown below that was acquired from Aspen CO.